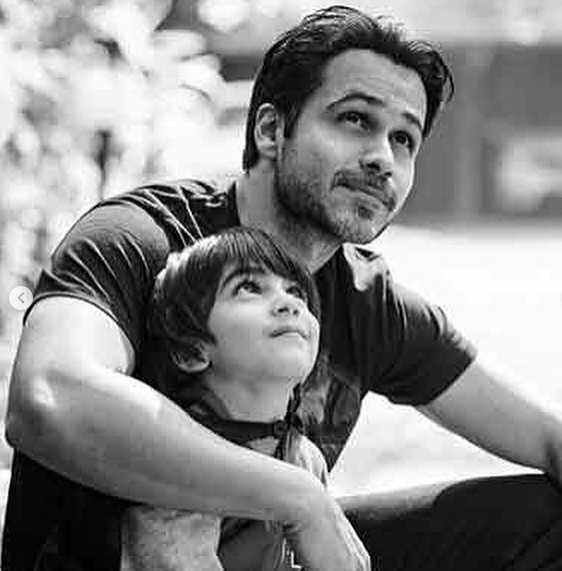 In 2014, Emraan Hashmi's son Ayaan was diagnosed with cancer. On Sunday, the 39-year-old actor took to Instagram to declare his son's victory over the dreadful disease after five years of struggle. 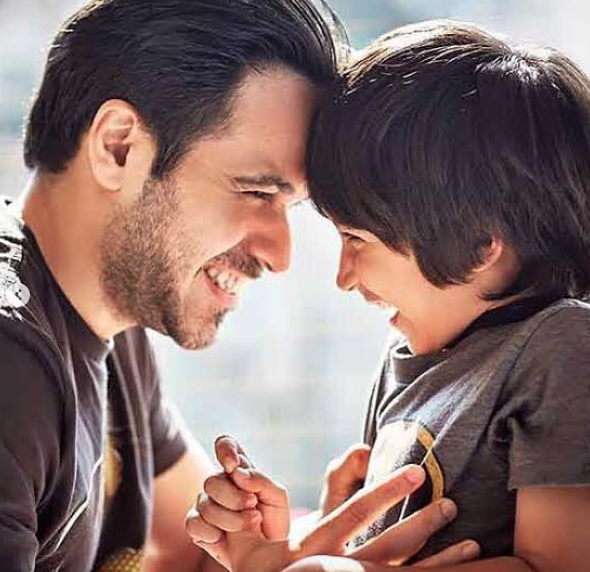 Emraan posted a series of pictures with his son along with a heartfelt caption saying, "Today, 5 years after his diagnosis Ayaan has been declared cancer free. It has been quite a journey. Thank you for all your prayers and wishes. Love and prayers for all the cancer fighters out there, hope and belief goes a long way. You can WIN this battle !!! 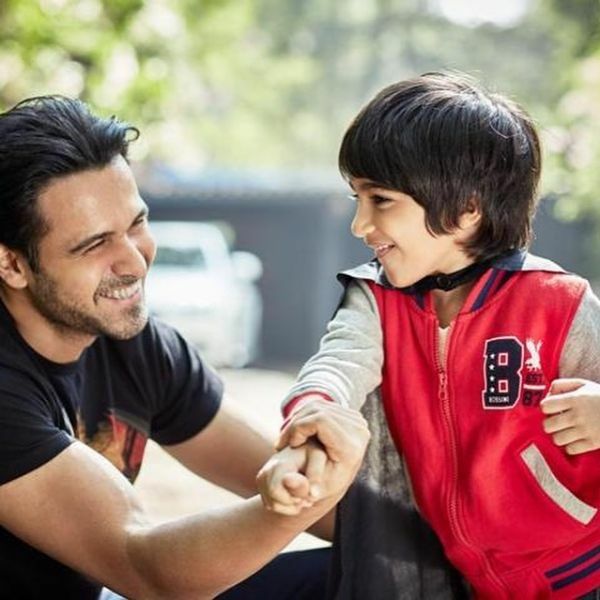 #thekissoflife"
Ayaan Hashmi, who is the first child of Emraan and his wife Parveen Shahani, was diagnosed with first stage cancer when he was just four-years-old. Ayaan's health had a lot of effect on father Emraan and his life. So much so that he penned the story about his family's struggles with his son's disease in a book titled The Kiss of Life: How A Superhero And My Son Defeated Cancer. The book talks about Emraan's career, his son's birth and his struggle with cancer. In November 2018, Emraan also inaugurated India's first cashless cancer hospital supported by New India, which is an organisation founded by a Bengaluru-based couple Mr Vijay Tata and Mrs Amrita Tata, and supports free treatment to cancer patients. 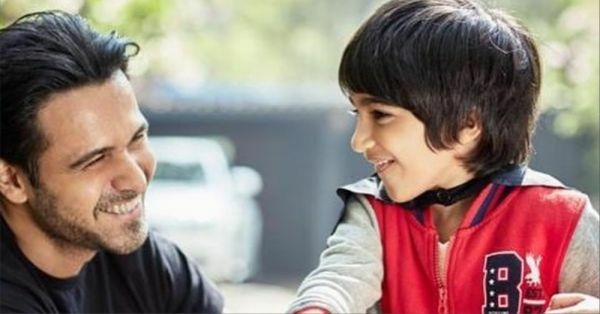 While talking to a leading daily about his the tumour found in his son's kidney, Emraan said, "It (the diagnosis) didn't in any way make any sense for us because there was no warning sign, there was no accompanying fever, there was no physical discomfort. There was only one thing that we missed as parents and that was the tumor that had grown on his left side..there was a bump and (it) went unnoticed. We thought it (the tumor) was him putting on weight and I think the first thing we felt was a feeling of guilt. He was 3 years 10 months then and we've made the choices for this kid and where did we go wrong?" In another interview with PTI, Emraan spoke about parenthood and how it changed his perspective towards life. He said, "I think women are emotionally much stronger. 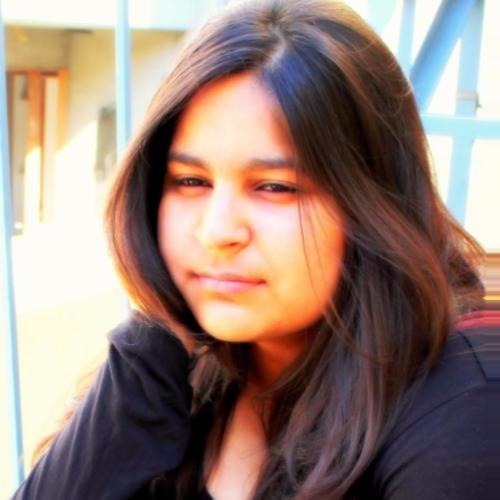 When we came to know that our child had cancer, my wife did not cry while I burst into tears. Even during his whole treatment I had to come back occasionally for shooting, but she was there throughout and I don't know how she managed to be so brave, hats off to her." It's wonderful news and we wish good health to Ayaan Hashmi and his family!